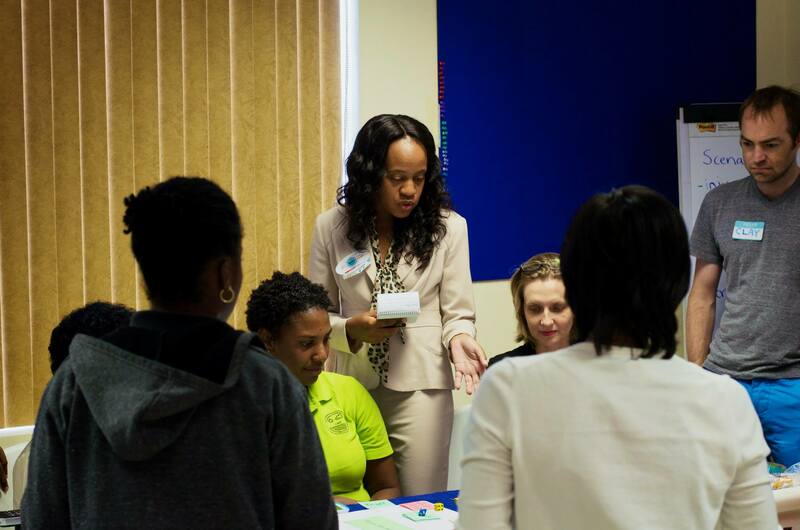 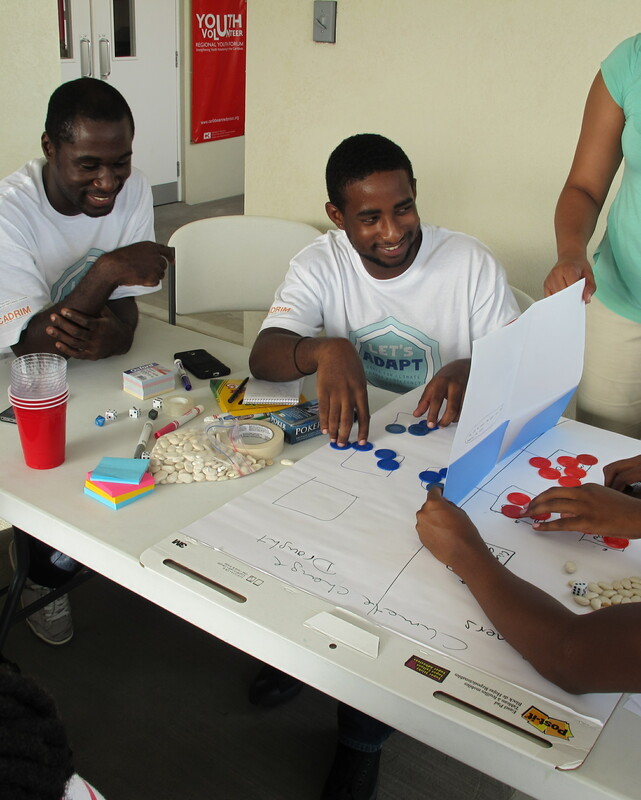 Thanks to funding from Invoking the Pause, I was able to travel to Barbados to organize a workshop exploring communication of climate risk using game systems. 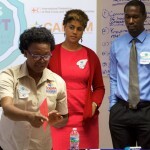 As a result of this unique funding opportunity, the University of Miami’s School of Communication (UM), the IFRC Red Cross Caribbean Disaster Risk Management Reference Center (CADRIM), and the Red Cross Red Crescent Climate Centre (RCCC), were able to partner together for the first time and to introduce an innovative approach to reaching climate risk stakeholders in the Caribbean in June. 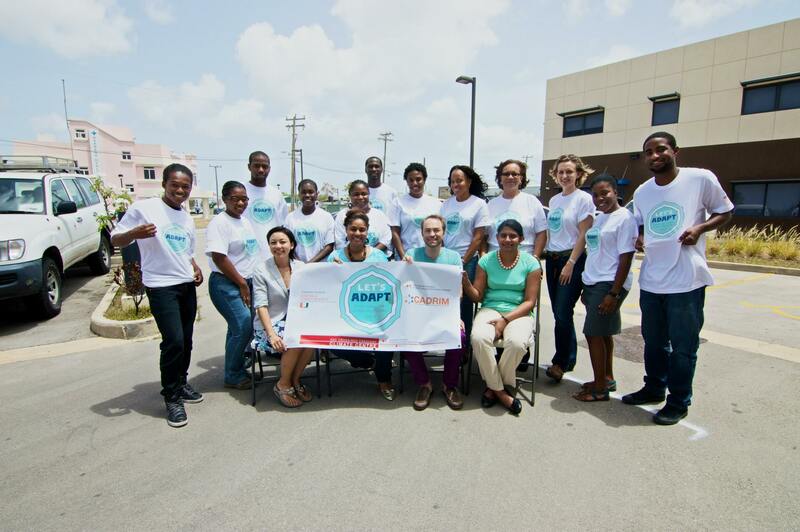 The following article was originally posted on UM’s School of Communication website in October 2014. 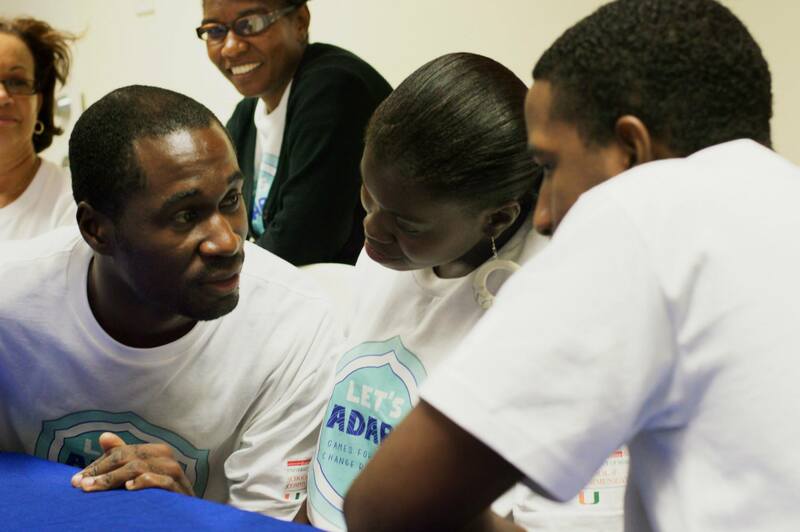 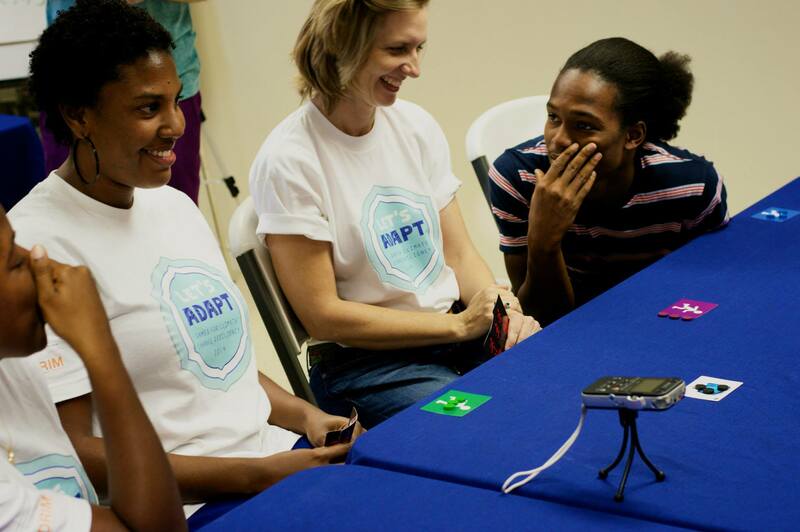 For more information on the Let’s Adapt workshop, please visit the University of Miami’s Invoking the Pause grant website and the Let’s Adapt event page. 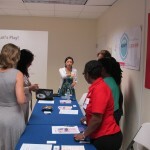 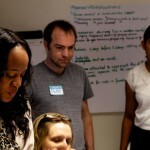 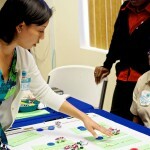 Professor Tran specializes in games designed to make a positive social impact by either making players advocate for policy reform, like the condoms as evidence of prostitution policy, or educating undocumented youth on their rights. 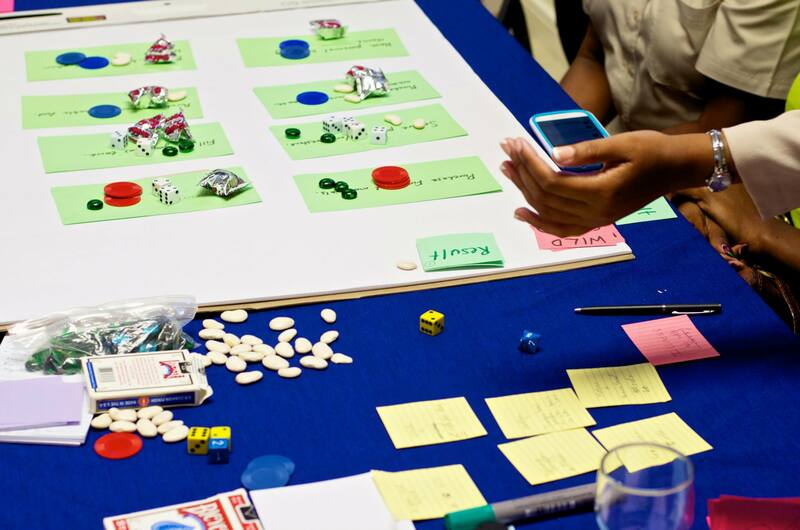 Games are becoming increasingly more popular for organizations that have trouble explaining tough concepts (like climate change) that can have long-term consequences. 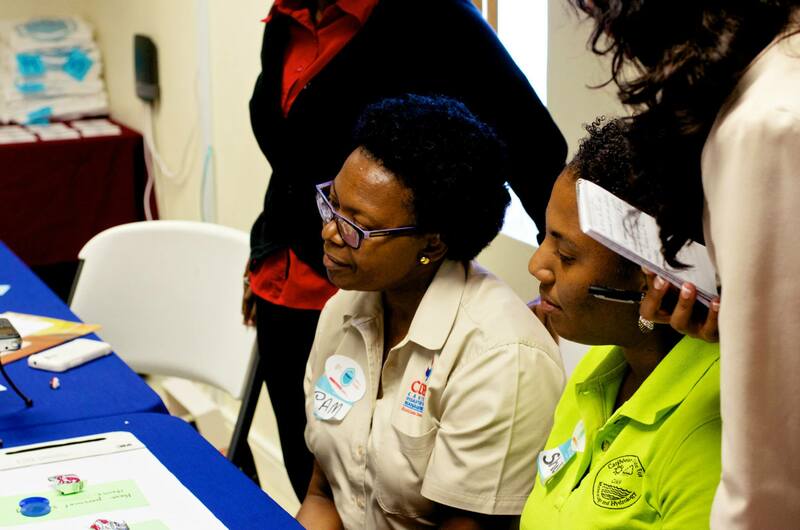 While the RCCC has been using climate games and system simulation games steadily across Africa and Asia, it has identified but not yet had the capacity to introduce these game-based communication tools in the Caribbean. 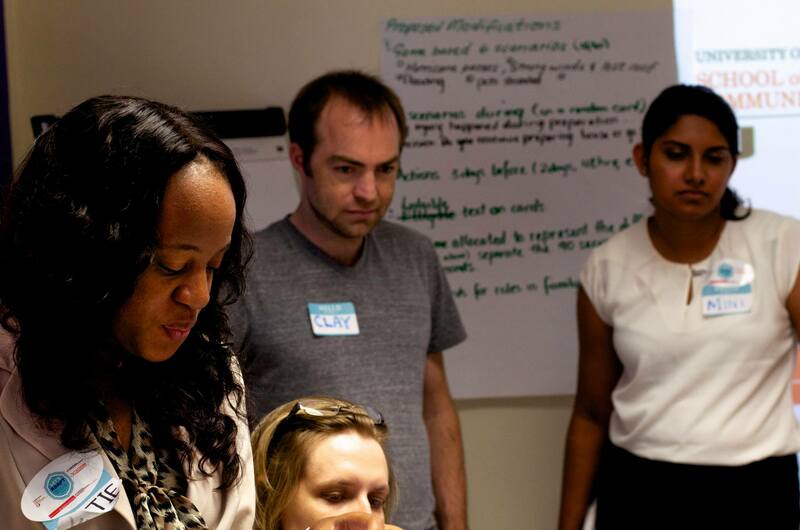 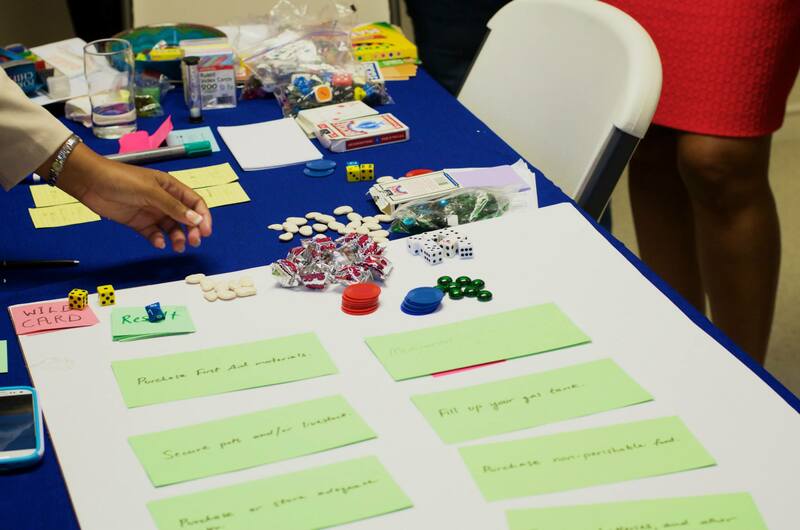 Professor Tran along with Reynette Royer (CADRIM), Mini Saraswati (RCCC), and UM’s Professor Clay Ewing facilitated a two-day games workshop entitled “Let’s Adapt: Games for Climate Change Resiliency” to help introduce these concepts in the Caribbean. 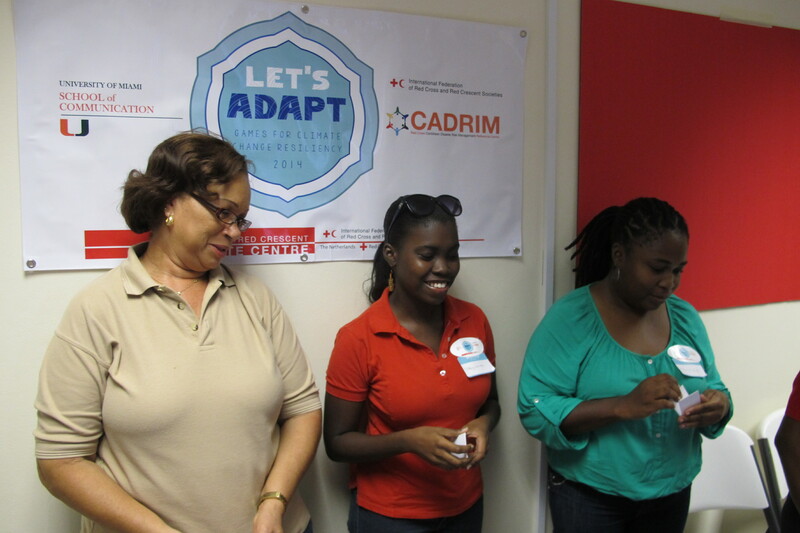 Workshop participants represented the Barbados Red Cross, Caribbean Disaster Emergency Management Agency (CDEMA), United Nations Development Programme (UNDP), Caribbean Institute for Meteorology & Hydrology (CIMH), Community Disaster Response Teams (CDRT), and the University of the West Indies’ Centre for Resource Management and Environmental Studies (CERMES). 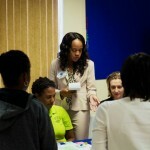 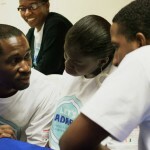 By connecting relevant parties from Barbados and around the region on new participatory approaches to adaptation, this workshop explored how interactive resources and game-based activities can assist in the task of communicating climate change information and invoking grassroots participation within Caribbean communities. 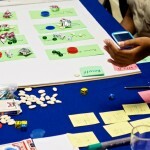 The beginning of the workshop served as an introduction to what makes a game a game, and reasons why games provide a better alternative to learn about these tough issues as opposed to the standard PowerPoint lecture. 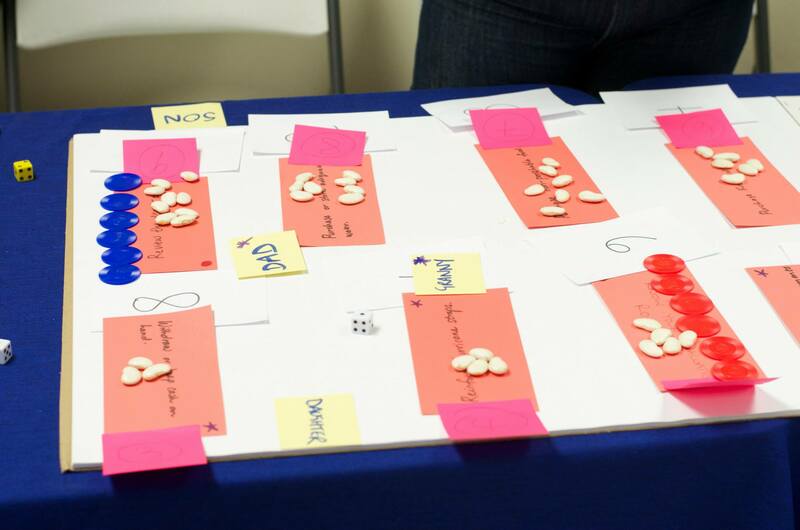 Games can provide a flexible way for different types of audiences to learn in small doses, while providing an active learning environment where you can interact with peers. 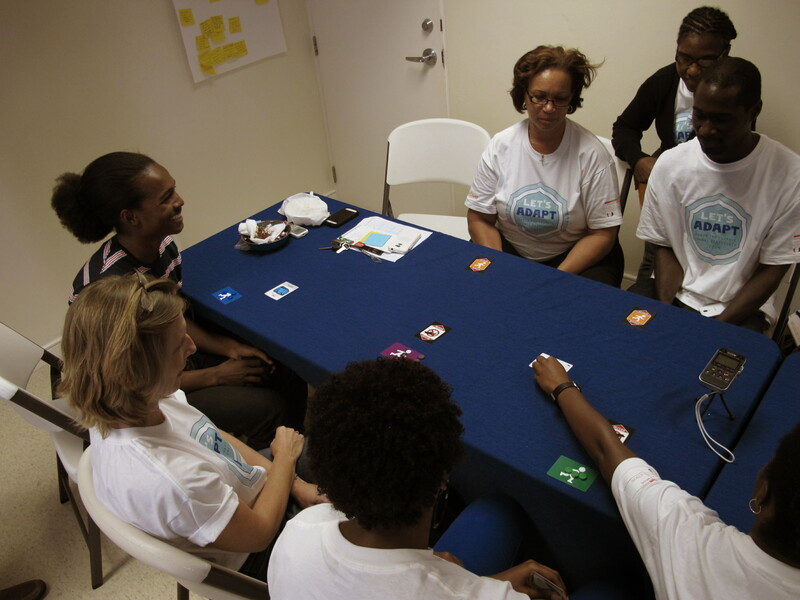 After this short game introduction, workshop participants played Paying for Predictions and Match It and also played and began adapting Humans vs. Mosquitoes and Let’s Get Ready (based on an existing RCCC game called Ready). 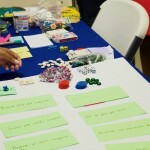 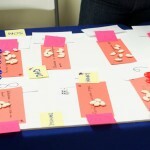 Many of the games can be played with simple materials that you can find at a grocery or convenience store, which helped reinforce the concept that you don’t need much to make a game that teaches important real-world lessons. 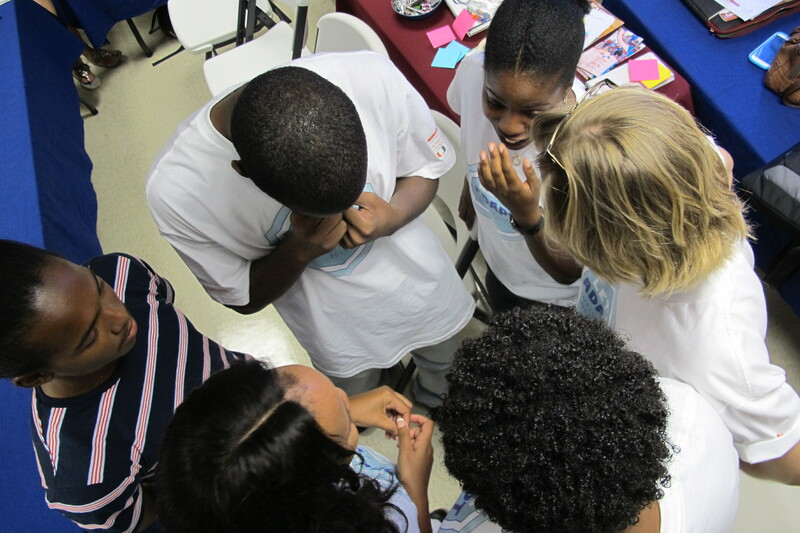 Participants also found the game Humans vs. Mosquitoes particularly topical as it addressed a major concern in the region: vector-borne diseases, including dengue fever and chikungunya. 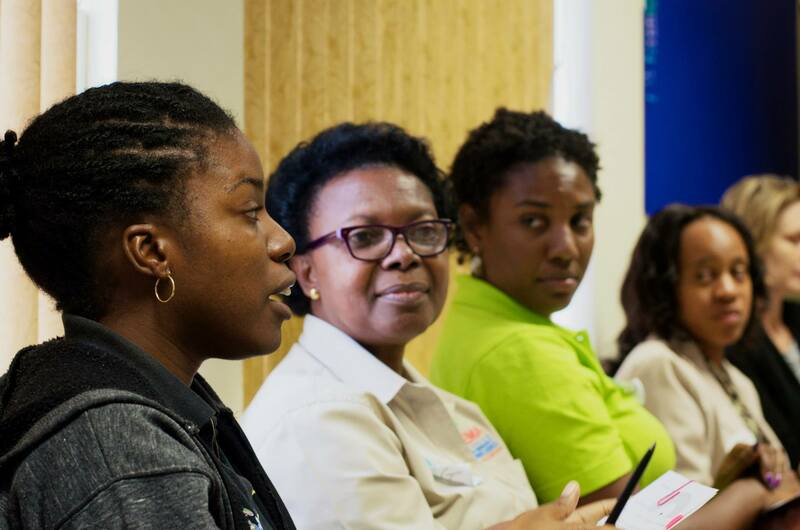 The general consensus was that both awareness and mitigation of these diseases is essential, especially as the prevalence has increased in the Caribbean with shifts in climate. 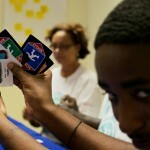 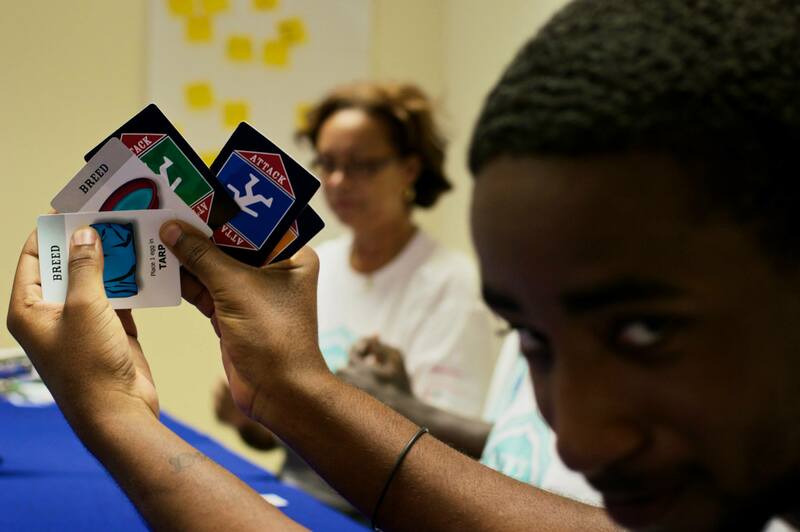 Another benefit of playing Humans vs. Mosquitoes was to show how the same message could be translated in two formats: a gesture-based game requiring no special materials and a professionally designed and printed card game. 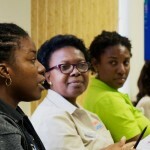 There were also some unexpected results in the areas of capacity development and partnerships from the workshop. 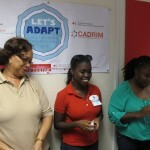 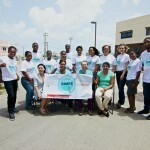 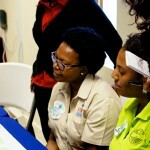 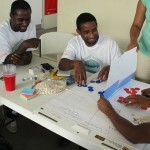 The cooperation and engagement between the workshop organizers has formed an informal non-traditional partnership between UM’s School of Communication and the Red Cross’s CADRIM center, including consideration for other opportunities whereby a reciprocal internship program or similar type of activity could foster creative skills development for students based in both the United States and the Caribbean. 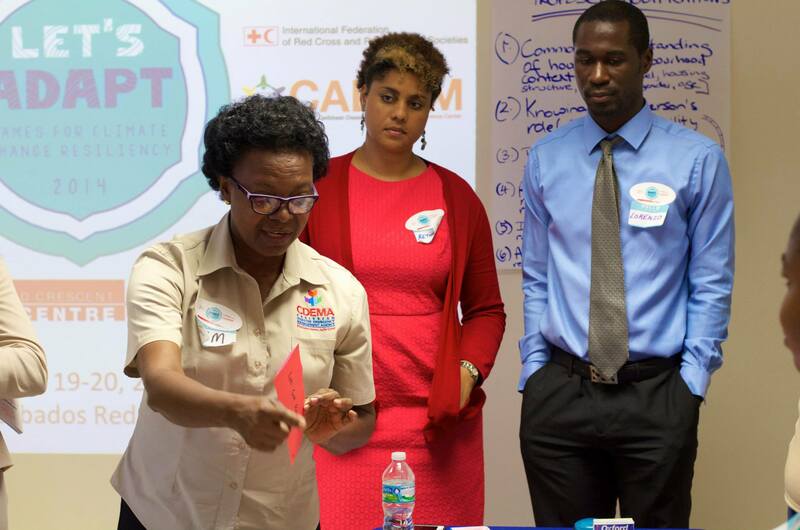 Additionally, the extensive research and experience of the Red Cross Red Crescent Climate Centre presents exciting proposals for bi-lateral partnerships in the Caribbean related to tools development and research with institutions in the region. 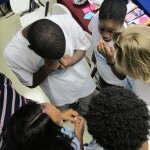 While the hope for the workshop was to spark interest beyond the 2-day agenda, the extent to which it has already is far beyond expectations. 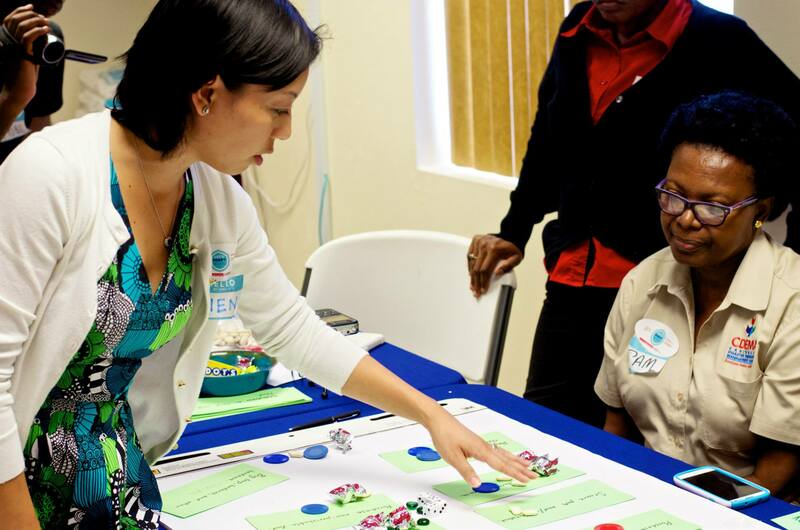 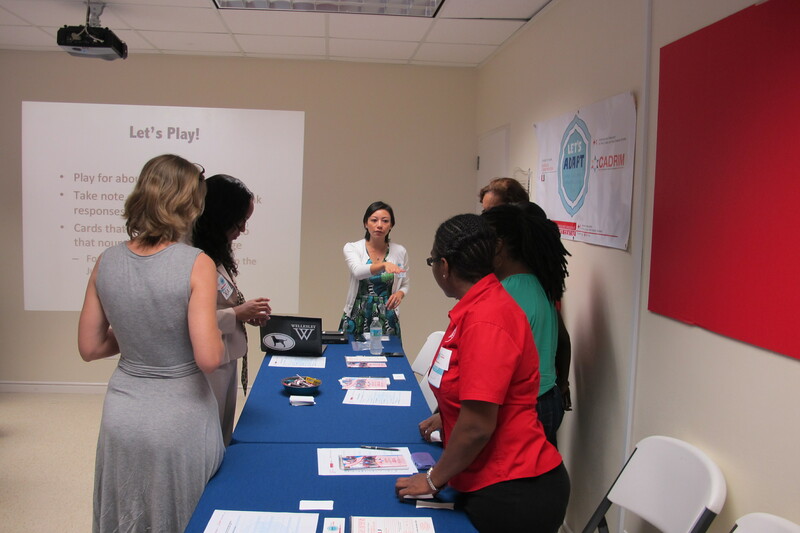 Professor Tran and her workshop collaborators see this workshop as the first in a series of collaborative initiatives aimed at further innovating actions to increase awareness and resilience in the Caribbean.